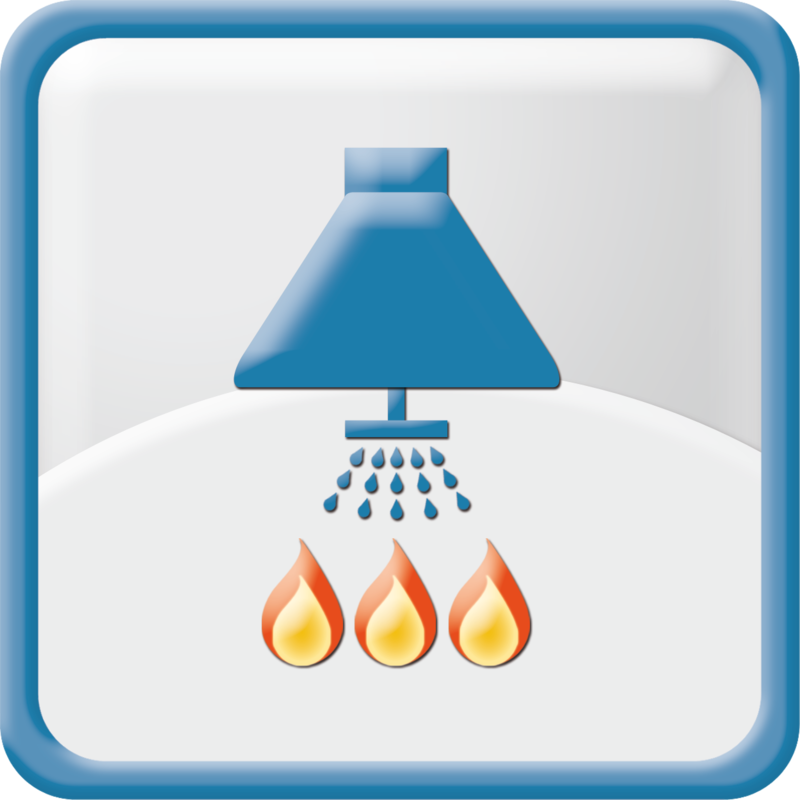 Firefighting sprinkler system is an important element of the technical equipment of modern buildings as well as residential (garages) and public buildings. This system must satisfy high requirements in terms of the way installation pipes are mounted and of the quality of used material. 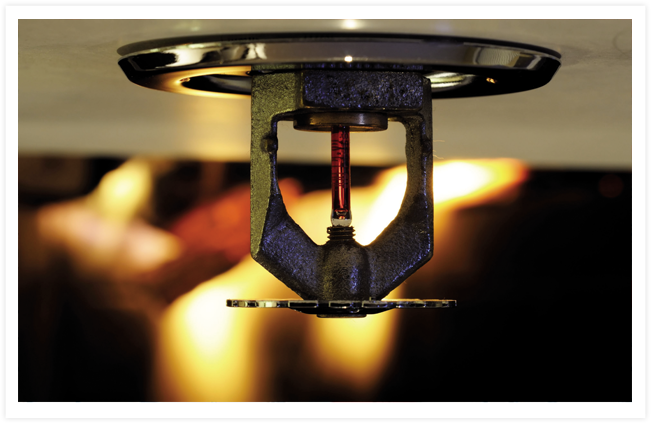 Certified pipes and fittings of the KAN-therm Sprinkler system perfectly meet these requirements. These modern, complete pipe-systems made of steel are used to build permanent sprinkler systems consisting of precision tubes, fittings and special dedicated tools. A system is assembled by a fast and simple „press” technology, i.e. by clamping around a pipe a coupling provided with an O-ring seal of EPDM rubber. KAN-therm Steel Sprinkler System: elements of galvanised carbon steel designed for construction of stationary water sprinkler systems (permanently filled with water). Diameter range: 22 – 108 mm. KAN-therm Steel Inox System: stainless steel elements designed for stationary water and air sprinkler systems. Diameter range: 22 – 108 mm.